Our culture tells us that there’s never enough time. We’ve been told we must work hard to achieve anything of importance. And if we fall short of our goals, we can’t be happy. Emily and I talk about this stuff often, and we just don’t buy it! We believe that we create with our energy, not our time. That playfulness is the fastest pathway to creativity. And goals are just tools that help us align our actions with our dreams. Unruliness is the quality that helps us calm the conflict between what we think we’re “supposed to” do and what we really want to do. If you’ve been feeling the blessed unrest that seems to be pulling some of us to a life of greater integrity and joyful rebellion, you will find the clarity to move forward with confidence at this retreat. 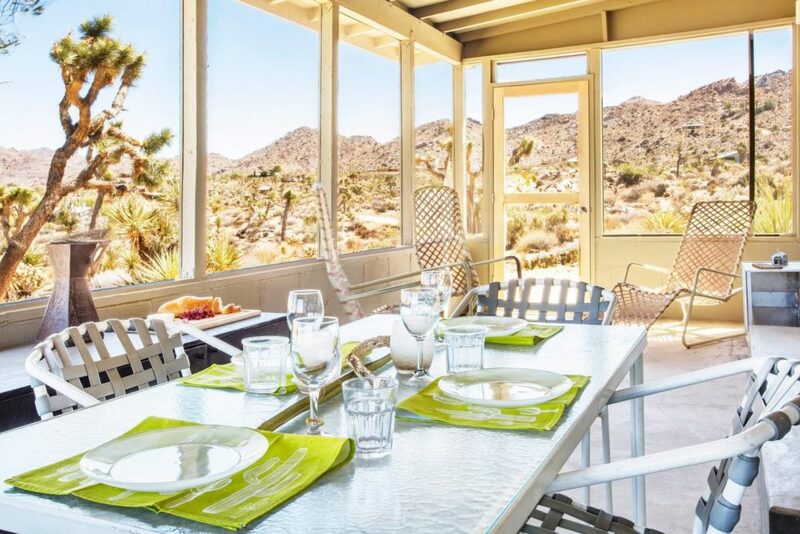 The Place: Joshua Tree, California — about an hour from Palm Springs. The guiding principal of our Unruly retreat experience is freedom. As you follow your own internal compass, you’ll also have plenty of opportunity to be in community with us. We aren’t planning early morning start times. If you’re an early riser, that guarantees you time for exploration or contemplation on your own (or with another friendly early riser). If not, you get to sleep in and not rush! 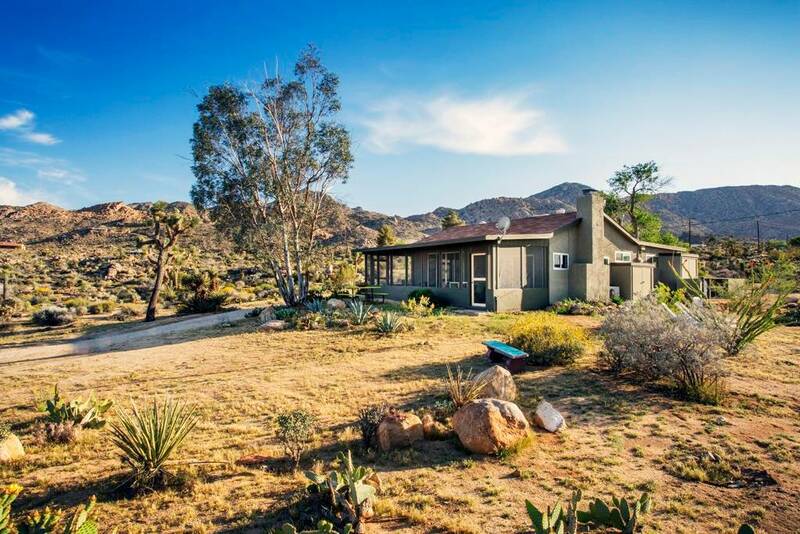 Our retreat house in Joshua Tree is situated beautifully in the dramatic natural surroundings with comfortable breakout spaces, both indoors and outdoors, for viewing the scenery and (most likely) wildlife. There will be a couple of pairs of binoculars at the house, but if you have your own, feel free to bring them with you. 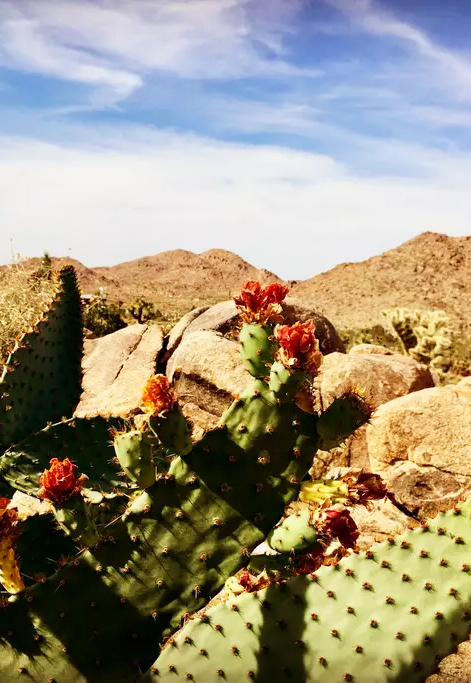 Early Spring is the beginning of Wildflower Season in Joshua Tree, so if we’re lucky we may see the Yuccas and Joshua Trees in bloom and maybe even some brightly hued annuals. 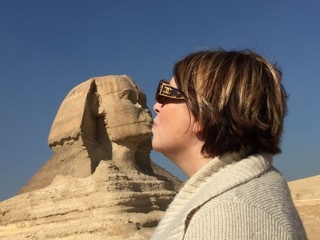 Once upon a time, I got a degree in Social Science, worked as a marketer at a famous cruise line, and went on to build my own six-figure travel copywriting business. I love indulging my curiosity about the world and fortunately my work allowed me to do just that. About ten years ago, I bought a small agency in NYC called Meyer & Associates Marketing Communications. Technically, my title is still President, but these days I am mostly an advisor to the business whose purpose, in addition to assisting clients with travel marketing, is providing a great place to work for our eight (and counting) employees. Now I get to spend my time having adventures even better than the ones I used to write about. This year, I’ve been playing around with my intuitive skills, and spent many hours “reading” energy around a variety of questions for colleagues and clients. I also serve as a mentor and strategic ally to emerging coaches and entrepreneurs. I have loved attending many retreats from Montana to South Africa. Leading my own retreat has been on my bucket list for a while. I’m thrilled that it’s finally a reality! Collaborating with Emily has been instrumental in getting this retreat off the ground. 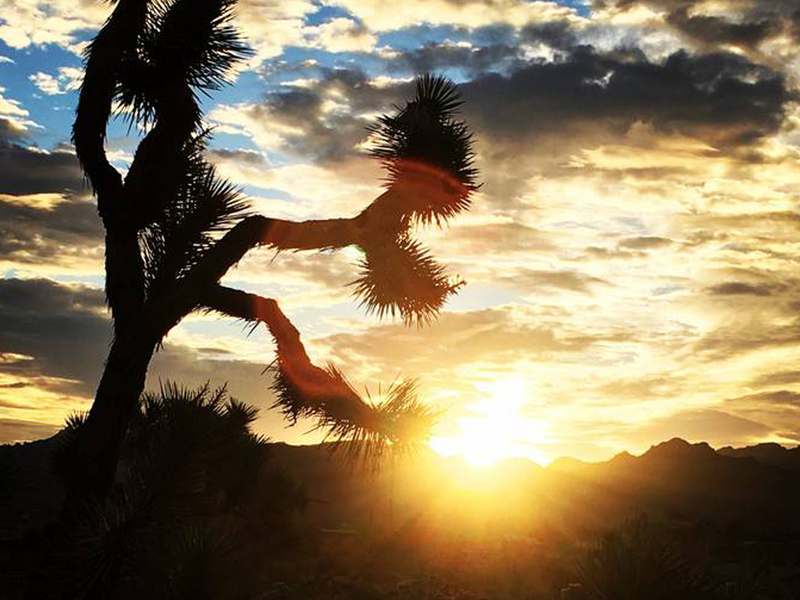 Joshua Tree is her home right now and she is justly delighted to share it with visitors. Emily is a free spirit and a rebel. She will hate these labels, but I have to describe her to you so you’ll know how amazing she actually is. She’s also an artist, musician and a talented creative guide. I’ve experienced Emily’s Creative Journeying method for myself and it is fun and expansive. I can’t wait to see what it opens up for you when you experience it on this retreat! Ready to join us? You can register here. Payment and Cancellation Policy: Payment in full is necessary to reserve your space. There will be no refunds given if you cancel, unless you are able to find another participant to take your place.